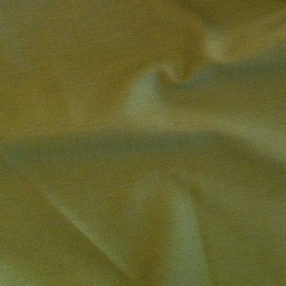 This is a 44″ wide medium weight blend of 45% cotton and 55% linen in a great shade of Avocado. Great for outer wear or as a lining. NOTICE: This piece has a white thread in the weave near the end of the yard.